Stretch marks can be embarrassing, unsightly and annoying. But unfortunately, they happen to about 90% of women, and they appear to be genetic – if your mother had them, chances are you will get them, too. Stretch marks show up when you have an abrupt change in body size, such as puberty, pregnancy, or serious weight gain or loss. In other words, almost every woman in the world is going to deal with them. But what can you do about it? Fortunately, there are many good ways to prevent and reduce them. It might take some time, but many women believe it’s worth the time and effort. Here’s how to get rid of stretch marks. Since every woman is so different, it is impossible to know how stretch marks will look on your body until they actually happen. If they do bother you, make an appointment with a dermatologist to discuss what you can do to lessen the appearance. In the meantime, there are some home remedies you can try. Keep in mind that some of these might work well for one woman but not work at all for the next, so you might have to try a few different things before you find the right one. This wonder drug has been in use for thousands of years, and many women swear by it as a way to reduce or prevent stretch marks. 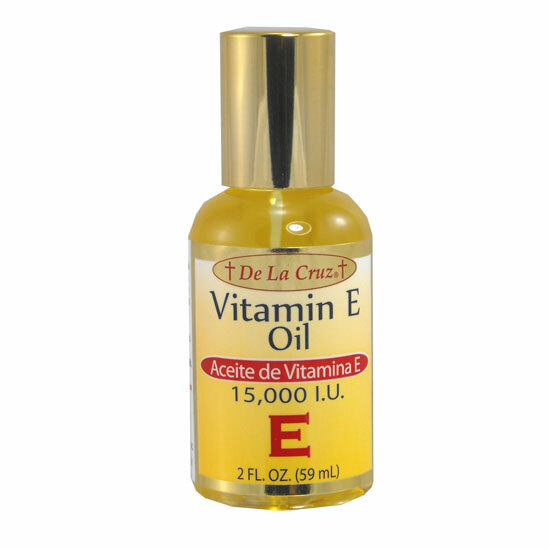 You can find many lotions that contain vitamin E, and you can also buy the capsules that you can open and rub onto your skin. Whichever way you choose, you can rest assured that this is a very natural ingredient. Speaking of natural ingredients, sugar is one of the most gentle ways you can get rid of stretch marks. Simply combine raw sugar with lemon juice and almond oil until it creates a thick, rich lotion. Gently rub the mixture on the skin every day for ten minutes, then climb into the shower to rinse it away. This is another remedy that has been used for a variety of things for centuries. 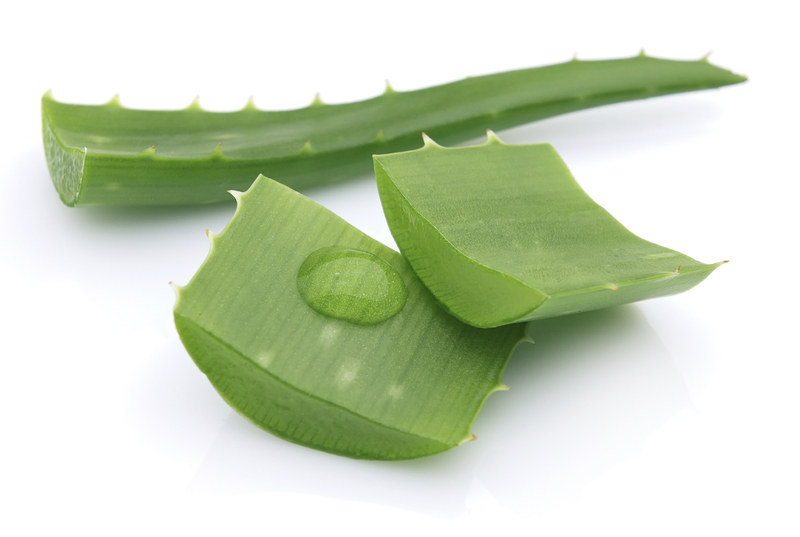 You can rub aloe vera directly on the stretch marks and let it sit for a few minutes before washing it away. You can also create a mixture of aloe vera, vitamin E and vitamin A, and rub that on your skin in the same manner. The skin will be very supple and soft when you’re through. Keeping the skin smooth and supple can help prevent stretch marks, and it might lessen the look of them once they are there. Since you will be using the lotion for a long time, make sure to choose something that has very few chemicals and is natural and gentle on your skin. When it comes to how to get rid of stretch marks, there are many other natural ways. Here are a few of the most common. Whip them gently, then spread them on the stretch marks and leave them for a bit before rinsing. Do this three times per day. Slice open a potato and rub the cut edges along your stretch marks. The juicier the potato, the better. This can help bleach the marks so that they are less apparent. Use it by rubbing cut lemon slices on your stretch marks for ten minutes, then rinse. These remedies can help make the skin so supple that stretch marks won’t appear at all. Slather it on a few times a day. 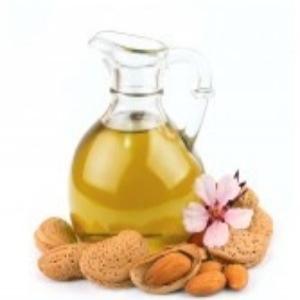 The strong dose of Vitamin E in olive oil helps restore skin tissue, and keeps it supple to avoid more stretch marks from occurring. Apply it to your skin every day. Want to learn more? This video can explain more about how to get rid of stretch marks with things like aloe vera, cocoa butter, essential oils and the like. This wonder topical cream boosts production of collagen, which helps the skin stay supple and avoid tearing. When you use this, limit your sun exposure. In most cases, you will need a prescription. Here’s a very important point: Never use Retin-A products when you are pregnant; only use it after pregnancy. Here is more detail about recommended stretch mark creams. This has much the same action as Retin-A, but it can be bought over the counter, and it’s safe to use during pregnancy. You do have to stay out the sun while you use this, however. This is the same stuff used in chemical peels, so watch for any redness or irritation. Looking for a serious solution? Laser therapy done in a dermatologist’s office can help lessen the look of stretch marks. Some lasers reduce the color, while others stimulate collagen to restore the skin and help stretch marks look more shallow. Some even enhance the pigmentation in the stretch marks so they more closely match the surrounding skin. Keep in mind that most insurance plans do not cover these procedures, as they are considered cosmetic – that means that your laser treatments could become rather expensive. This treatment is done in a dermatologists’ office and involves fine crystals that are blown over the skin with a hand-held device. 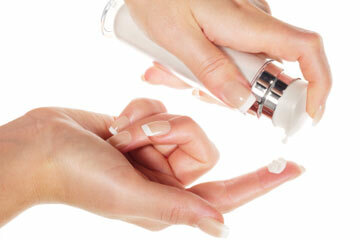 This polishes the surface of the skin, and then a small vacuum removes the dead skin cells. It removes the top layer of skin, encouraging new growth. This might work well for older stretch marks.